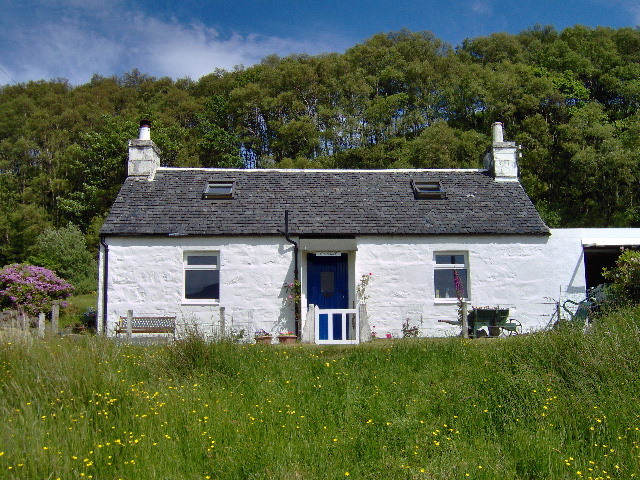 Eastcroft is a traditional crofter's cottage situated in the peaceful community of Lochdon, with beautiful views over the sea loch. Lochdon is a haven for wildlfe with sea eagles often sighted over the loch. Eastcroft is in a central position for exploring both the north and south of the Island.